Construction of 66 apartments to Housing Standards NSW of seven storeys. Disabled access, dual lifts and basement parking for 150 cars. Energy efficient design and construction, cross flow ventilation and centralised hot water services. 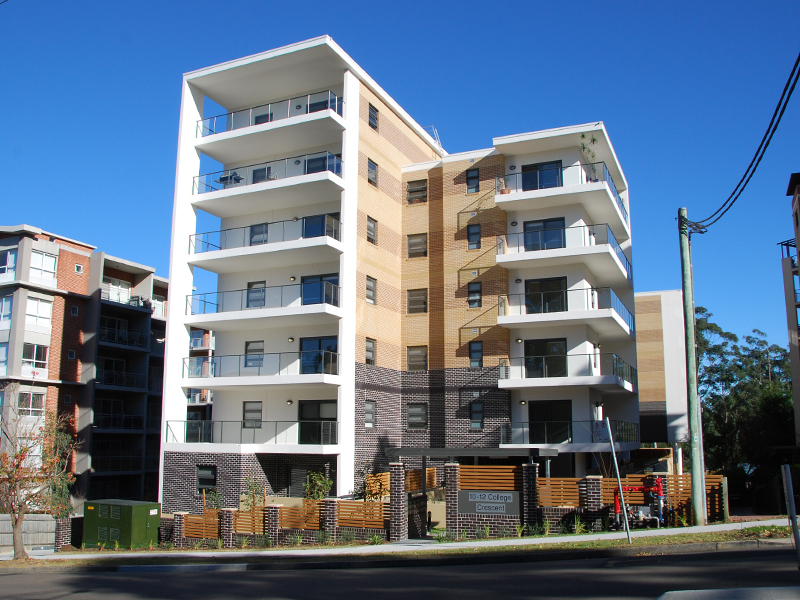 Exceeds Housing NSW design requirements for social housing apartments.